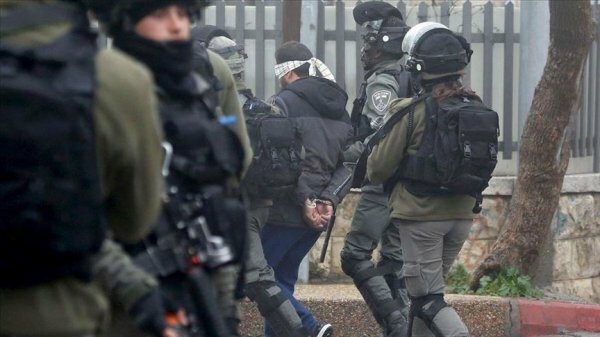 The Israeli army detained at least 15 Palestinians in overnight raids carried out across the occupied West Bank, according to a military statement issued Thursday. The individuals were arrested for “suspected involvement in terrorist activities”, the army said, adding that they had since been referred to relevant authorities for further investigation. 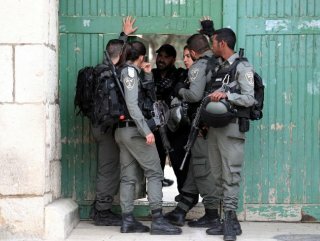 According to estimates, roughly 5,800 Palestinians are currently languishing in Israeli detention facilities, including women, children and a handful of lawmakers.